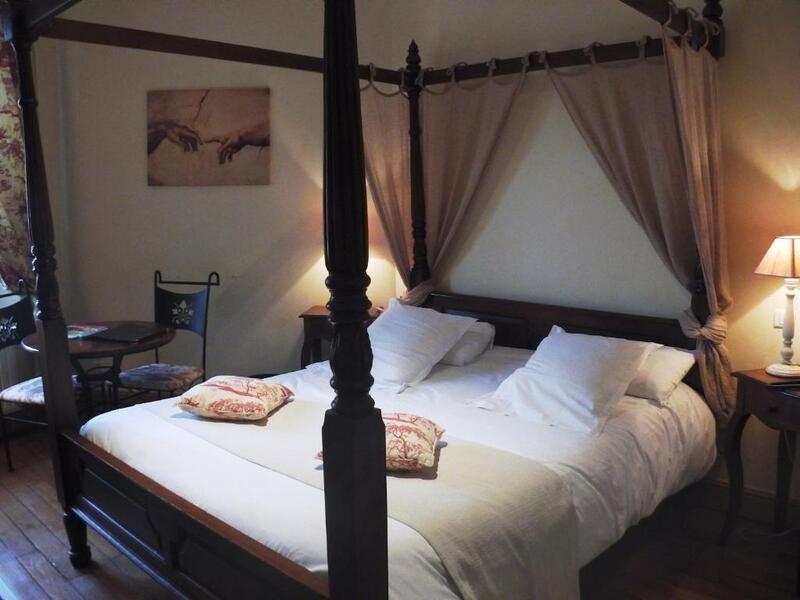 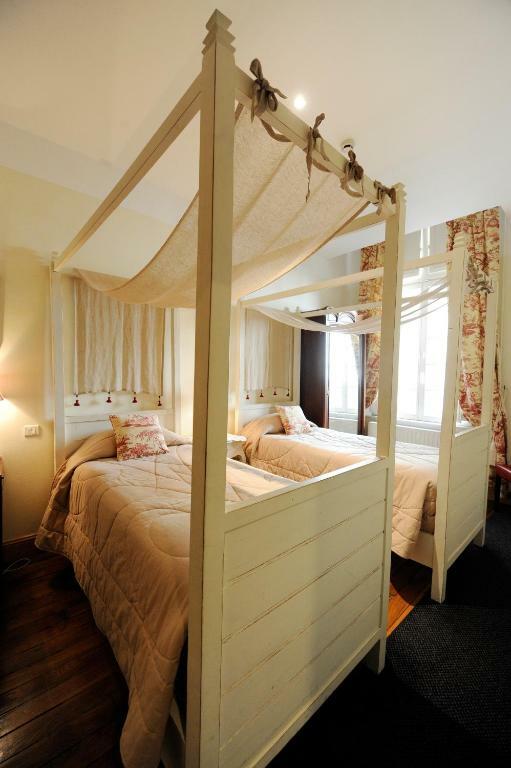 About 100 metres from the Stanislas place, in an old Episcopal house dating from early 17th century, let yourself be pampered in this charming boutique hotel. 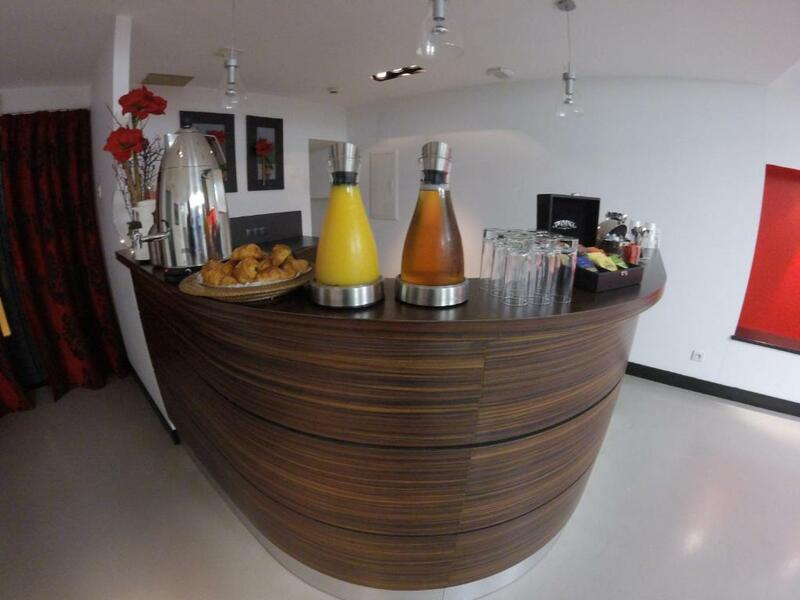 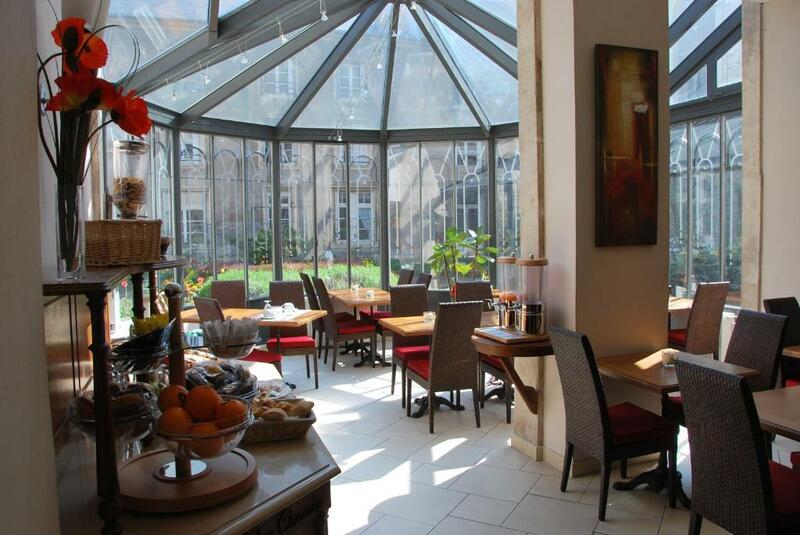 The hotel also offers free WiFi throughout. 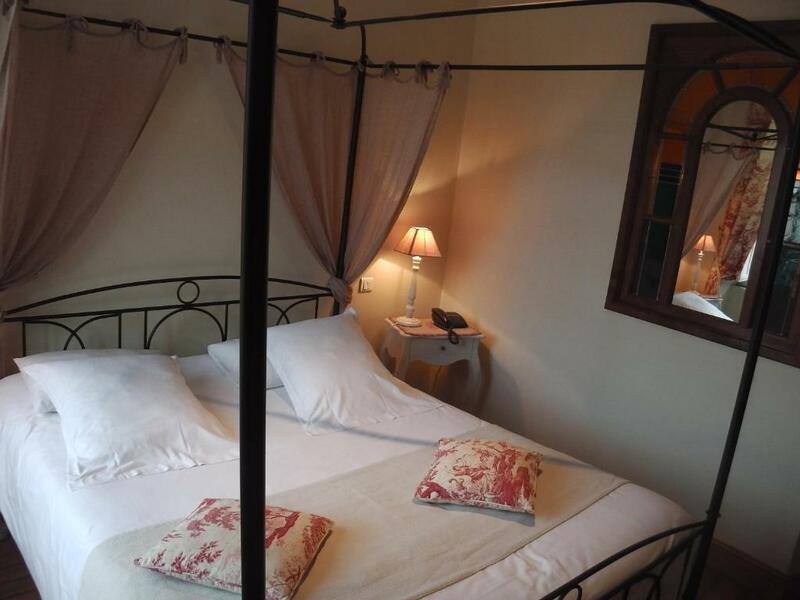 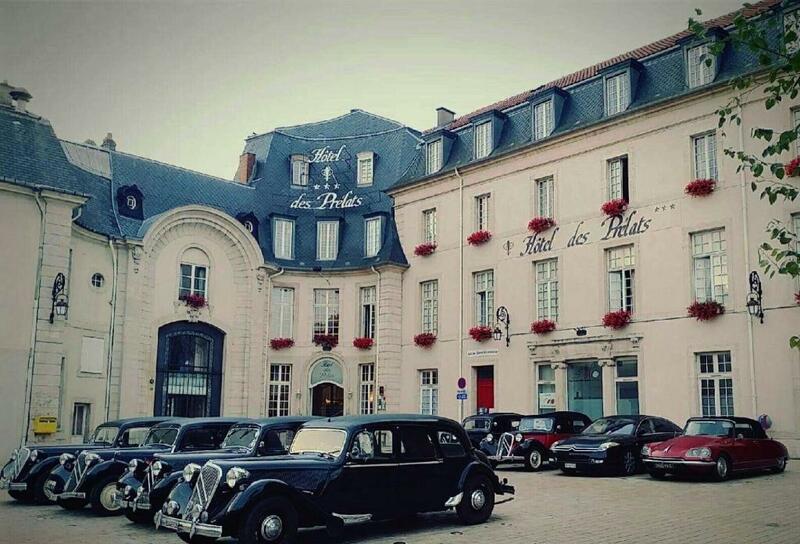 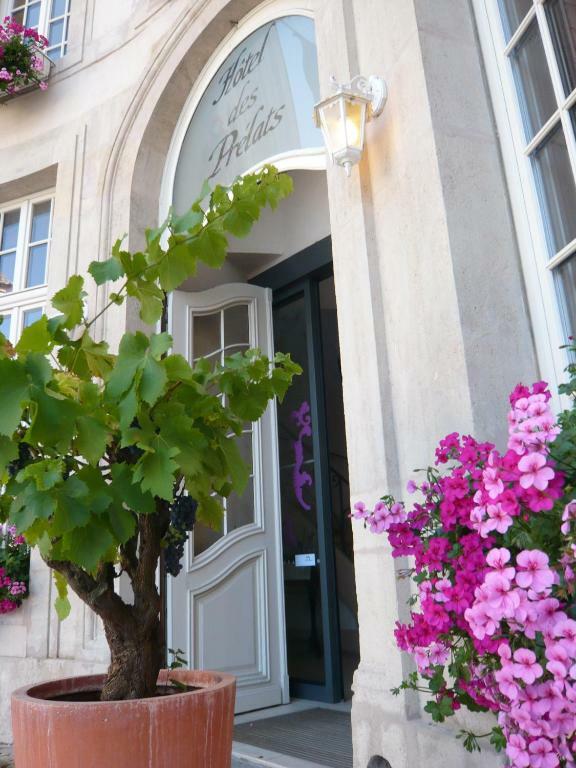 The guest rooms of the Prélats hotel blend luxury and charm to create an elegant and romantic atmosphere. 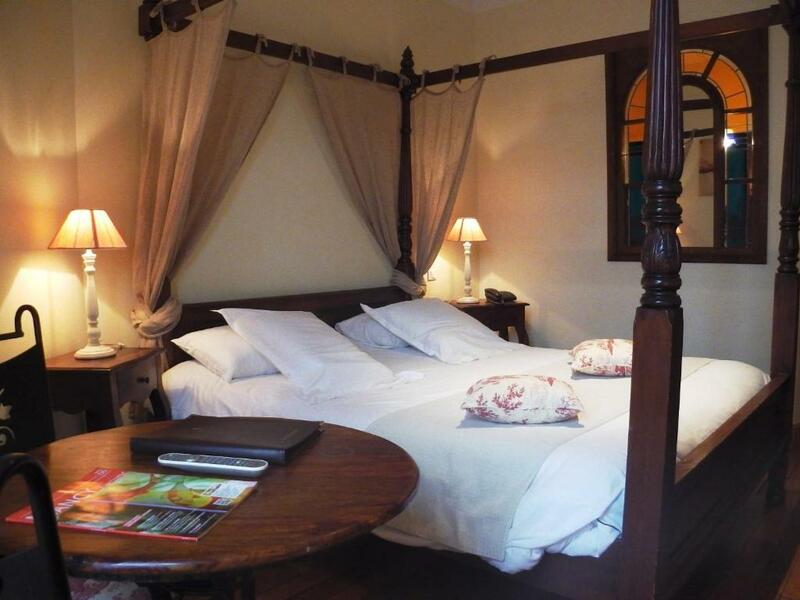 Get carried away by the silence in the hotel’s rooms boasting four poster beds and stained-glass windows. 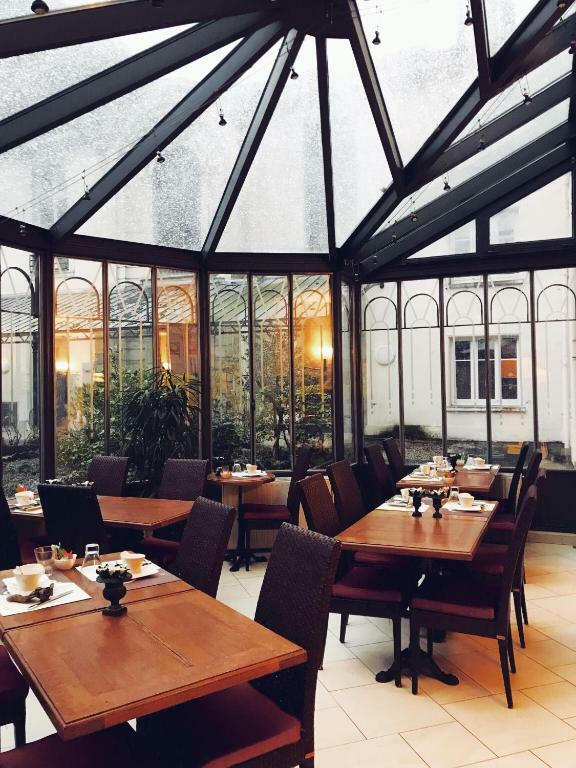 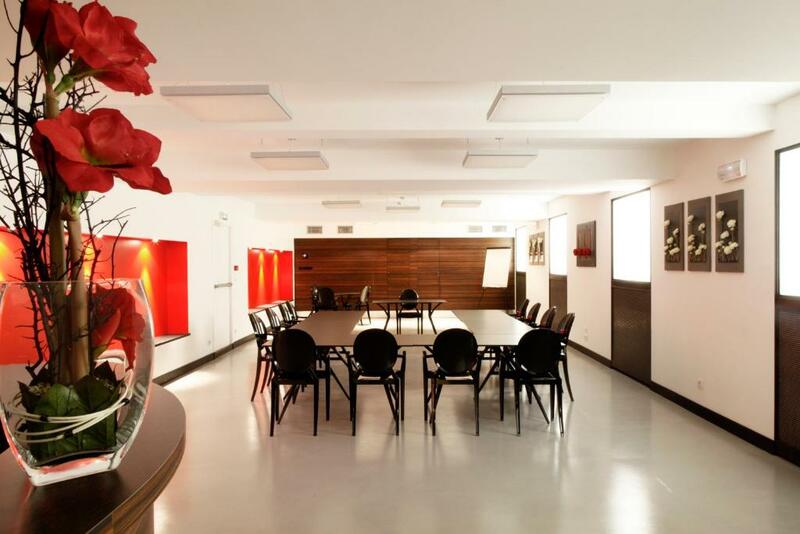 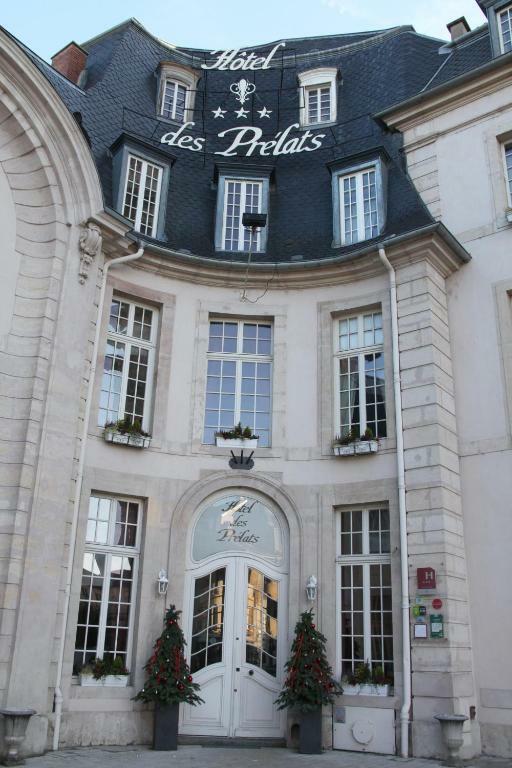 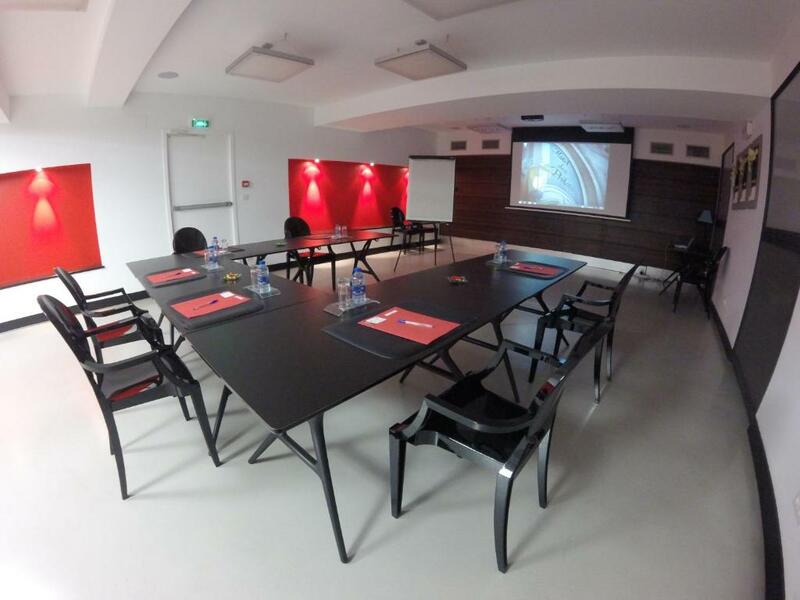 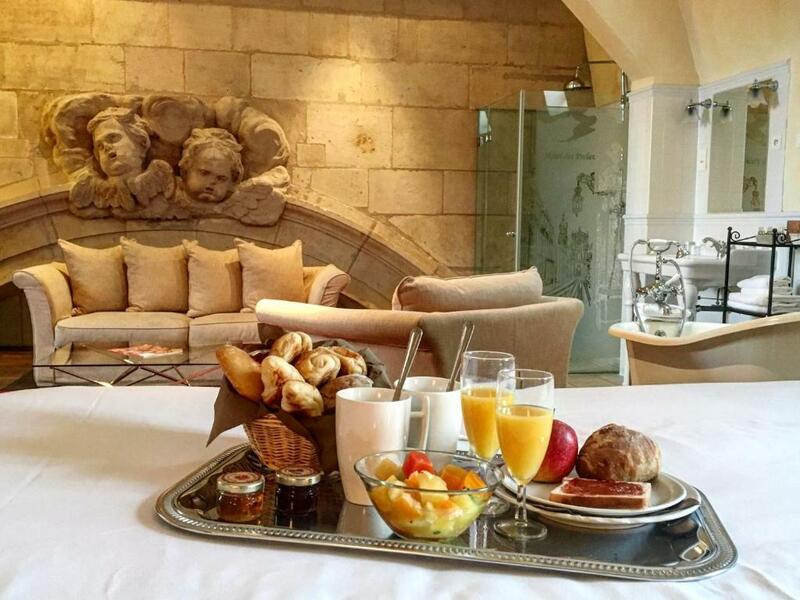 The central location of the Prélats hotel allows you to fully discover the city of Nancy renowned for its gastronomic restaurants and the majestic Stanislas place.